No, it’s not juice. Nor is it coconut-flavored water or coconut milk for that matter. Coconut water is the clear liquid that comes from the inside of the coconut. When a coconut is about nine months old, it is filled with water. 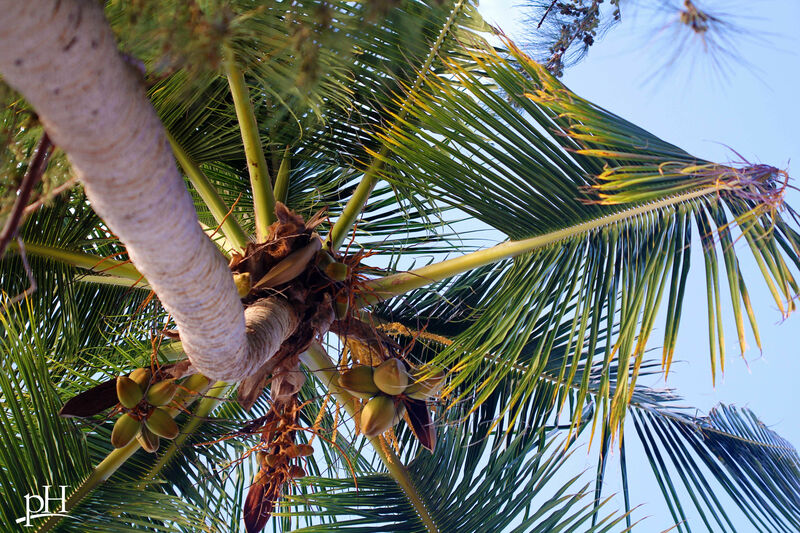 When the coconut matures, the liquid inside turns into coconut flesh, which can then be extracted, pressed and made into coconut milk or coconut oil. Coconut water and coconut milk should not be confused with each other as they are very different! Coconut milk comes from the flesh of the coconut and is high in fat and calories. In fact, one cup of coconut milk contains about 450-500 calories and about 45 grams of saturated fat. According to the American Society for Nutrition, coconut water is only about 45 calories a cup, rich in potassium and low in sugar. Unlike thicker coconut milk, coconut water has a very, light refreshing taste. Coconut water is known for being hydrating. Think of Tom Hanks desperately trying to open that coconut after he gets stranded on a remote island in Cast Away. During periods of intense physical activity, the body loses mineral-rich fluids (electrolytes). Coconut water helps replenish these minerals. It contains sodium and potassium, two minerals that help balance fluids in the body. Many people are turning to coconut water as a substitution for sports drinks. It has fewer calories, less sugar and less sodium. For half the calories, it is just as hydrating, if not more so. And with all this hydration happening, it makes sense that coconut water is nature’s cure for a hangover. Besides keeping you hydrated, the minerals in coconut water may also facilitate digestion, promote weight management and reduce blood pressure. In one study published in the Journal of Medical Research & Health Sciences, participants who consumed coconut water over a six-week period experienced a drop in blood pressure. According to the Food and Agriculture Organization, coconut water has five electrolytes that are found in human blood. They are calcium, magnesium, potassium, phosphorous and sodium. In medical emergencies, coconut water has been used intravenously to hydrate when other fluids were unavailable.